Q: So the question today is what’s the advantage for an MVNO to use our TMG800 or TMG3200 Media Gateway? A: The advantage is, with our media gateways, the possibility to act with multiple roles within a full MVNO network, both our TMG800 and TMG32000 can act both as a signaling gateway and a media gateway. So on one hand it can act as a signaling gateway to route SS7 messages to the SMSC or HLR with global title translation as well. And, at the same time, do the media gateway role receiving the voice calls from the MNO. The advantage is that both roles can be played by the same device, our media gateways. Q: So two devices in one. 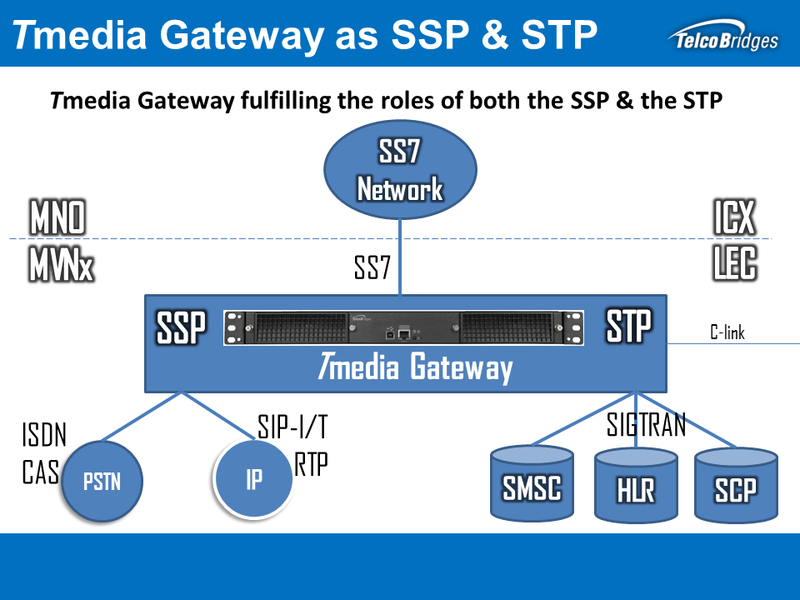 Learn more about our carrier grade Integrated SSP/STP solutions here. Next Next post: TelcoBridges Q&A: How does the Tsbc handle SIP-I to SIP?